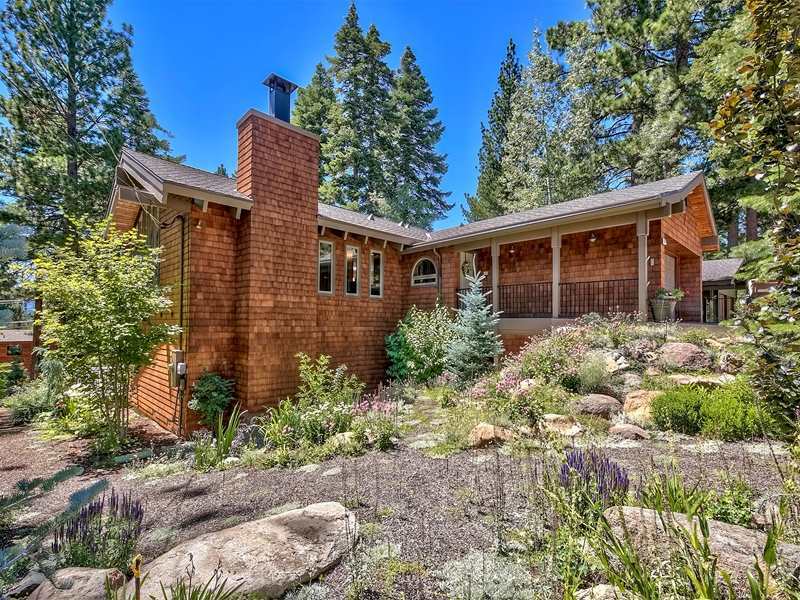 Prestigious Dollar Point is situated on Lake Tahoe’s beautiful North shore just 1.5 miles South of Tahoe City. Commanding some of Tahoe’s most spectacular lake views, Dollar Point offers panoramic lake‐view homes and lakefront properties. Complete with it’s own beach, pier and buoy field, the HOA membership also includes multiple tennis courts and a community swimming pool. 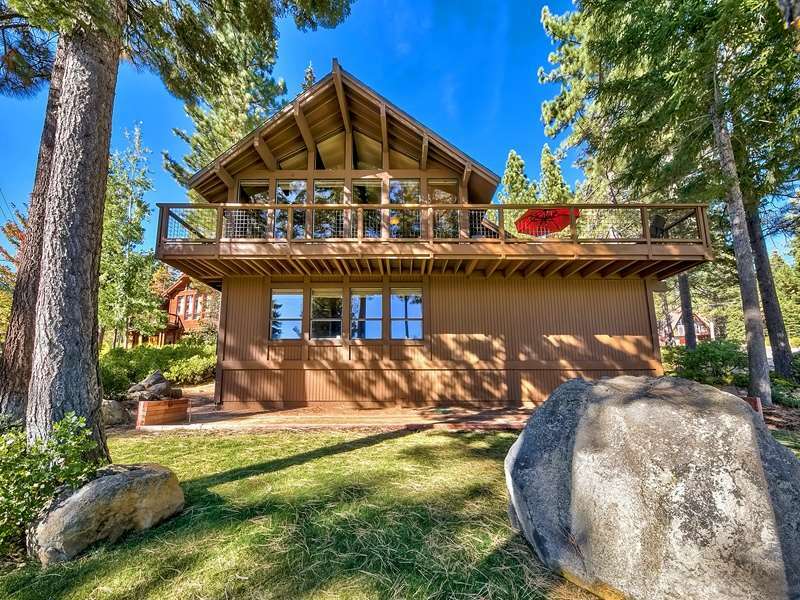 If you like Tahoe vistas and amenities, this is the place for you!